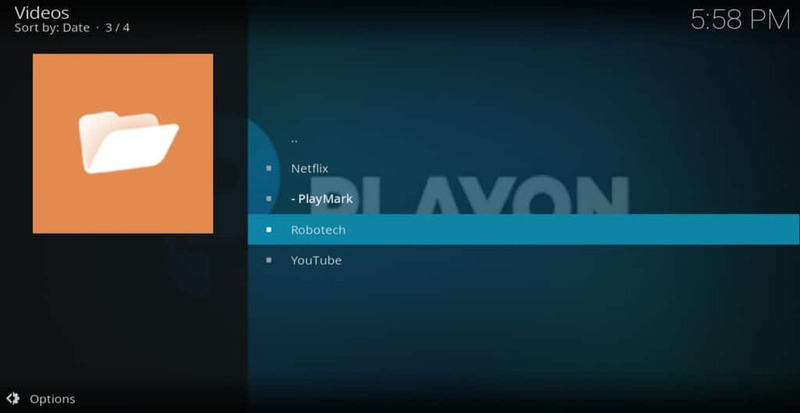 The PlayOn Kodi addon allows you to stream movies and TV shows from popular websites like Netflix, Hulu, Amazon Prime Video, and HBO Now. It also allows you to legally record programs from these services and store them on your hard-drive, even if you later cancel the service. Here’s everything you need to know about how to install and use the PlayOn addon. 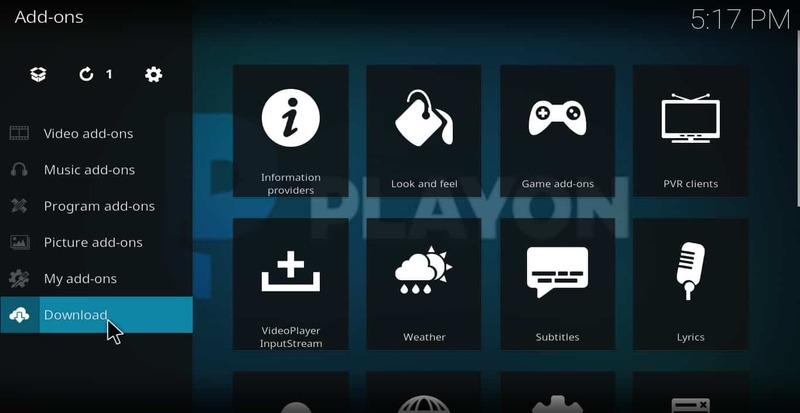 Kodi is a free software media player. Like other media players, it can be used to play video or audio files stored on your device. 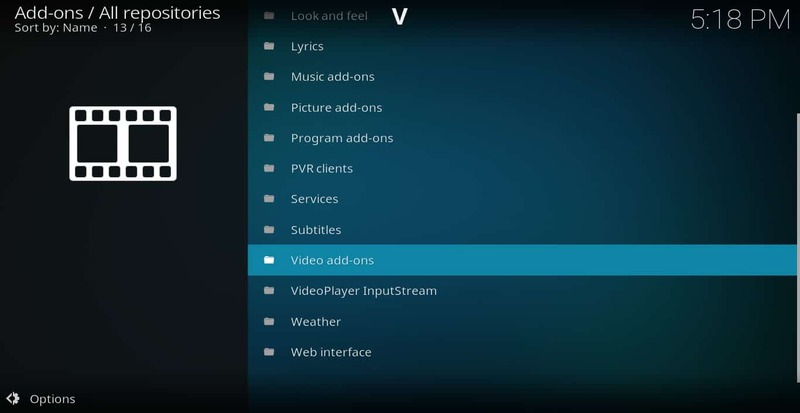 Kodi can also run apps called “addons” that allow you to stream video from the Internet. This makes it have some characteristics similar to Roku or Amazon Fire TV software except that it isn’t a commercial product. 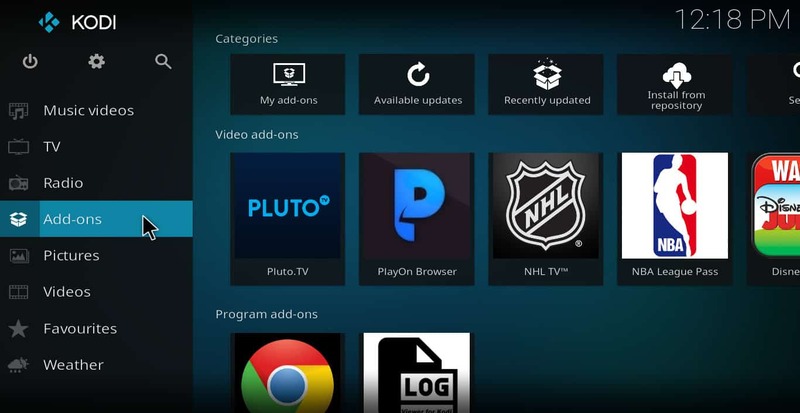 Kodi is developed by a non-profit technology organization and its addons are created by a community of users. Kodi can be installed on an Amazon Fire TV, Fire Stick, Apple TV models 2-4, PC, Mac, or Android or iOS smartphone. It is sometimes accused of being a tool for piracy. 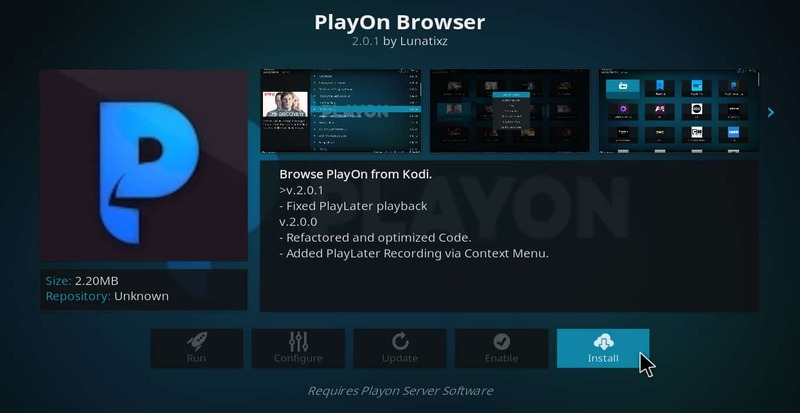 However, there are many legal uses for Kodi, including the PlayOn addon discussed here. People often think of virtual private networks (VPNs) solely as a way to hide illicit activities, including streaming video from unlicensed sources. However, there are very good reasons why all people who stream video should use a VPN, regardless of the legal status of the content they are watching. Current “net-neutrality” rules do not always prevent ISPs from throttling the speeds of websites that hog too much bandwidth, including video-streaming sites. If your ISP decides to throttle a site that you are watching, this can lead to a poor viewing experience. A VPN helps to prevent this because it hides from your ISP the knowledge of what site you are streaming from. A VPN also helps to prevent hackers from intercepting your data and using it to snoop on you. Unfortunately, not all VPNs are effective. Some keeps logs of users’ behaviour, creating data that can be stolen. Others are too slow to play high-def video. Still others don’t have apps for popular TV devices. We recommend IPVanish for Kodi users. It has over 950 servers in 60 countries, keeping speeds high and reducing buffering. It has an app for both Amazon Fire TV and Nvidia Shield. IPVanish does not keep logs. DEAL ALERT: Our readers can save 60% on an annual IPVanish plan here or 25% off the monthly subscription. When you’re done entering login info, click OK. 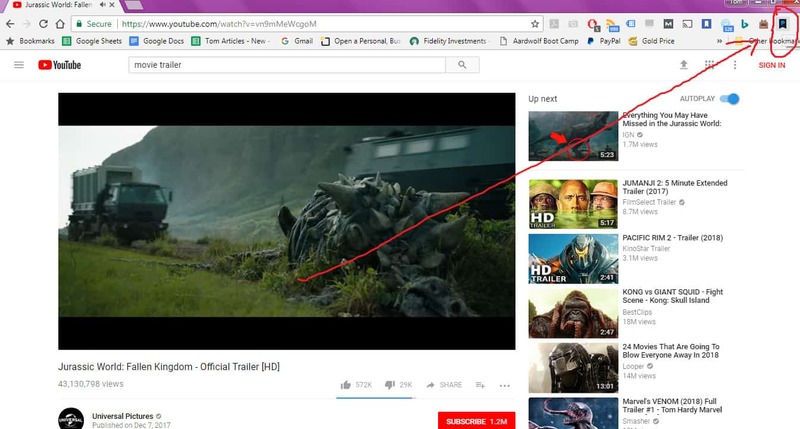 Select whatever video you want to watch. It will begin playing. 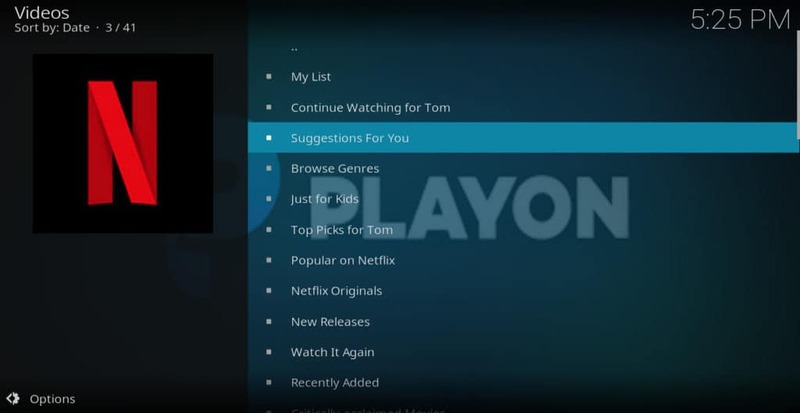 That’s all there is to installing and setting up the PlayOn Kodi addon to watch movies and shows. 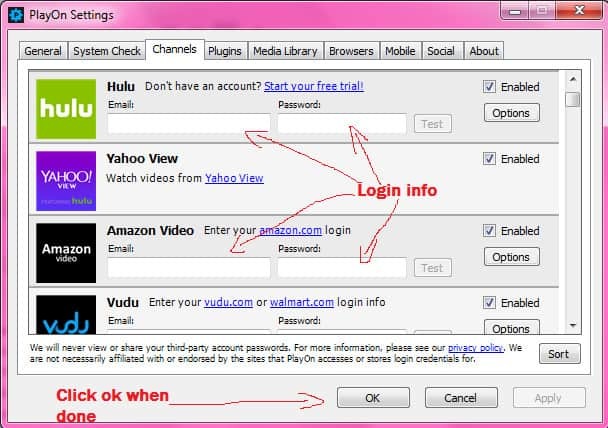 To record a program so that you can keep it forever, follow these instructions. Recording programs uses up a lot of resources, and it’s a bit buggy. Sometimes, programs will not record correctly and you’ll have to start over. I would recommend setting programs to record only when you’re not actively using your device. In addition, you should always test the videos afterwards to make sure there was not an error. 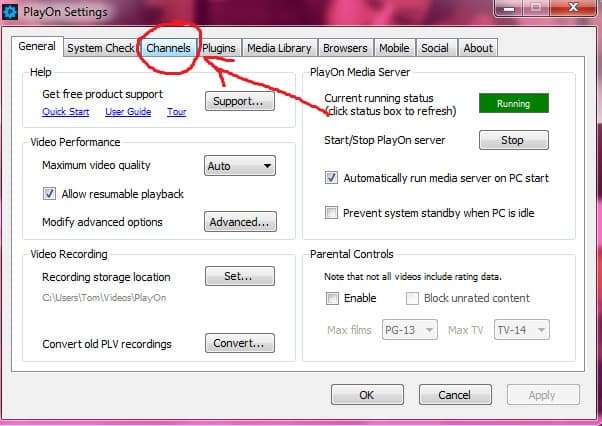 PlayOn has a browser addon for Firefox, Chrome, and Internet Explorer that allows you to bookmark videos to record or watch later. 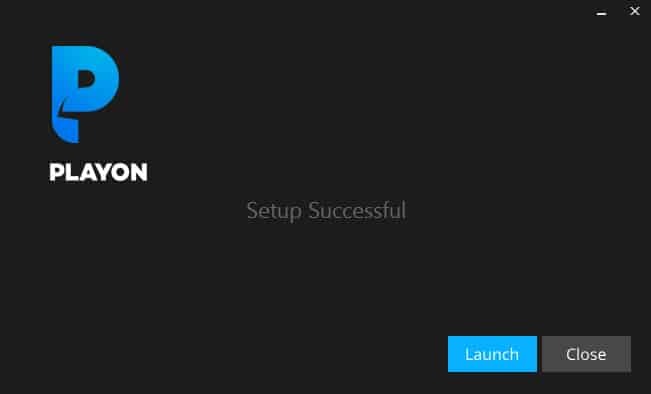 Here’s how to install and use it. Open the PlayOn software and click the gear icon at the bottom of the screen. This will open the PlayOn settings screen. Under “browser integration,” put a check in the box for whatever browsers you use. 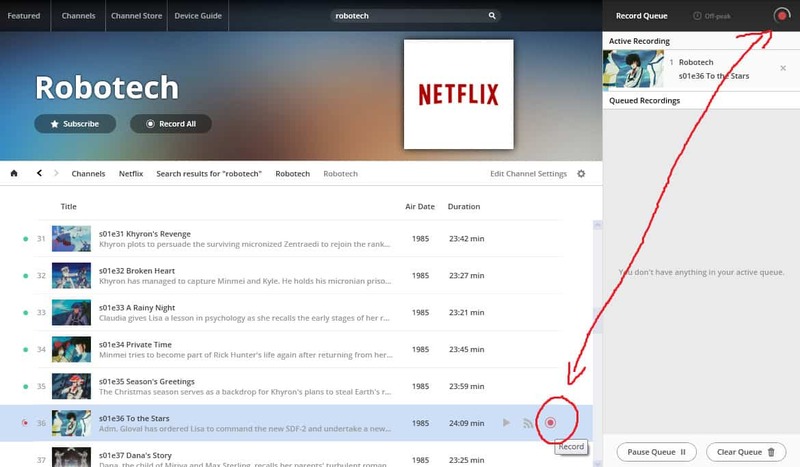 In my own testing, I found that Crackle videos would not record no matter how many times I tried, but Netflix ones did just fine. 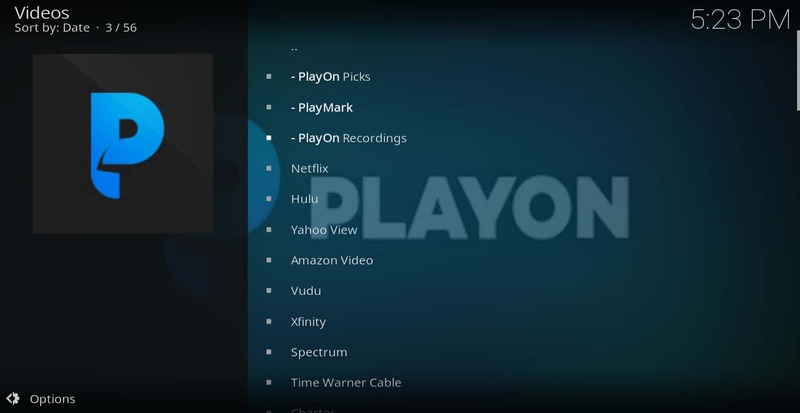 The PlayOn Kodi addon is very useful for getting access to both free and subscription-based services that don’t have Kodi addons of their own, like Hulu, HBO Now, etc. But it does have the one big drawback that it costs extra money when you’re already paying for a subscription to some of these these services in the first place. It would be nice if these services had their own Kodi addons so that PlayOn would not be necessary for this purpose. 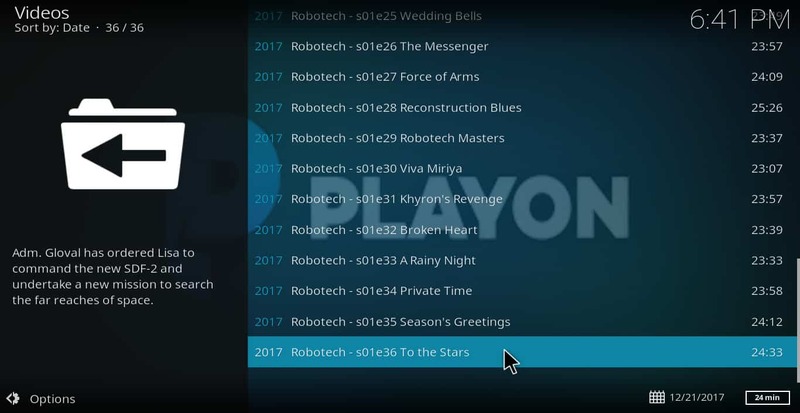 Still, PlayOn does allow you to subscribe to a site for one month and record an entire series. This can save you significant amounts of money from subscription fees under the right circumstance. For example, by watching one episode of The Vampire Diaries each day, you can finish the entire series in 6 months at a cost of $65.94 in Netflix subscription fees. Or you can sign up for PlayOn for one year ($30) and Netflix for one month ($10.99), record the whole series and watch it at your leisure for a total cost of $40.99. 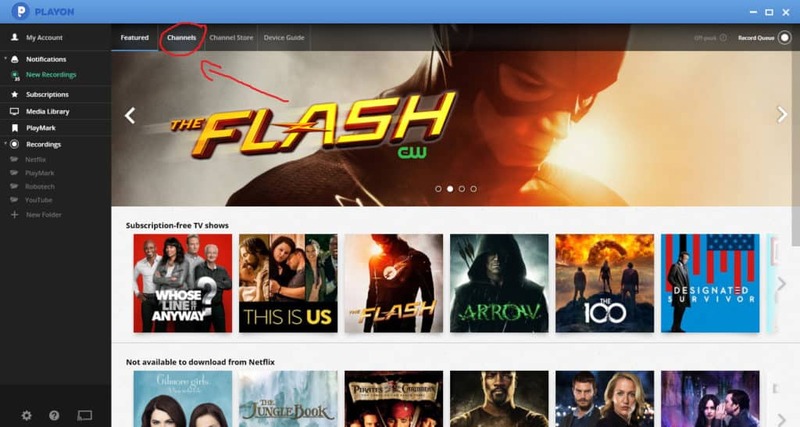 Considering this advantage, some users may find PlayOn to be worth the extra $30 even if dedicated Kodi addons for Netflix, Hulu, Amazon Prime Video, and others are eventually developed. 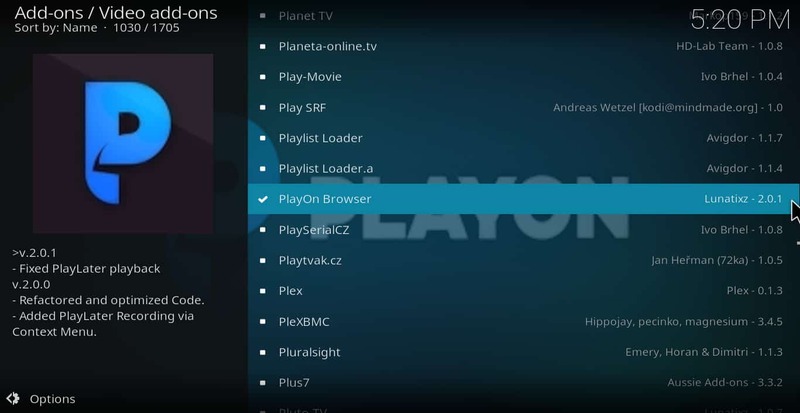 If you’ve found this guide to the PlayOn Kodi addon useful, you may want to check out some of our other Kodi guides, including How to install YouTube for Kodi, How to Install Pluto.tv for Kodi, and The 15 best Kodi Skins.